Since 2010 E4SMA offers its experience to Companies, Institutions and Government Agencies who are responsible of decision-making activities in the energy and environmental fields. 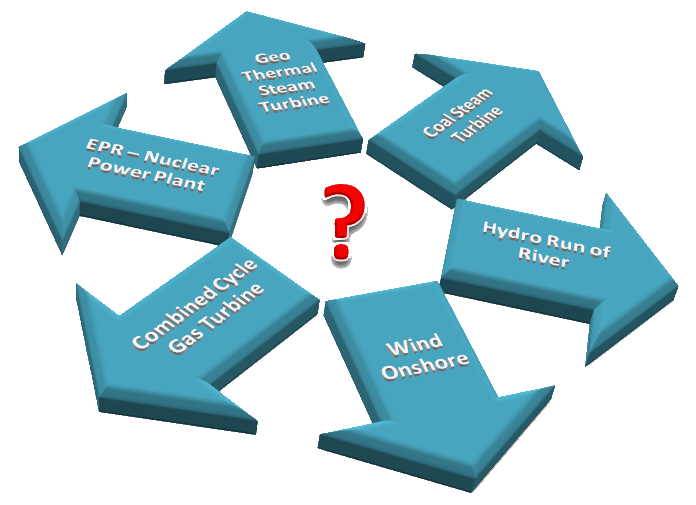 Realisation of ad-hoc tools for energy system analysis. Training on modelling and energy systems analysis. Traning on MARKAL/TIMES models and VEDA tool. E4SMA supports energy decision makers, at different geographic scale, along the entire problem chain: from the definition and formalisation of the decision problem, the data collection, elaboration and organisation, the model development, the quantitative analysis, and the comparison of implications between alternative energy, emissions and policy pathways.